The Metropolitan Borough of Calderdale consists of Brighouse, Elland, Halifax, Sowerby Bridge, Hebden Bridge and Todmorden as well as the surrounding villages. The area covers part of the South Pennines and the very South of the Yorkshire Dales (although isn’t included in the Yorkshire Dales National Park). 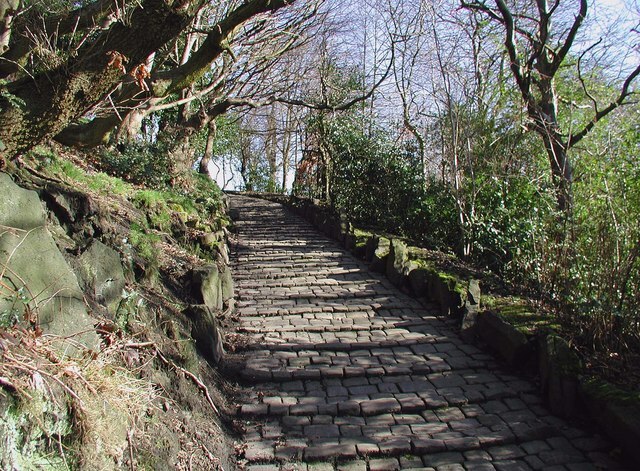 Both Mytholmroyd and Hebden Bridge have been named as ‘Walkers Welcome’ towns which means that you can feel spoilt by the massive number of local walking routes .